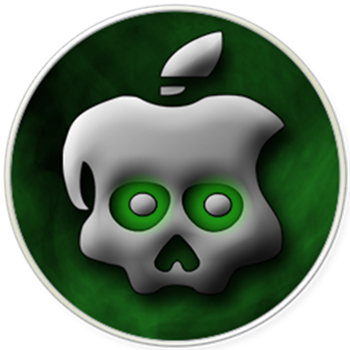 Chronic Dev Team – the folks behind the GreenPois0n jailbreaking tool which was used to jailbreak iOS 4.2.1 – have announced and released an all new program which allows jailbreaking enthusiasts to send their iOS device crash reports straight to Chronic Dev Team instead of Apple. Why would you want to do this? Well, you’ll have to check the details after the jump! News of the program comes straight from GreenPois0n blog in the form of a blog post in which iPhone hacker Joshua p0sixninja Hill gives an update on iOS 5 jailbreak, discusses how Apple finds exploits in iOS and iOS devices, how some of their critical userland exploits were patched as well as how you can now help the jailbreaking community in finding exploits so that the long-waiting untethered iOS 5 jailbreak for all devices, including iPad 2 and iPhone 4S, can come sooner rather than later. 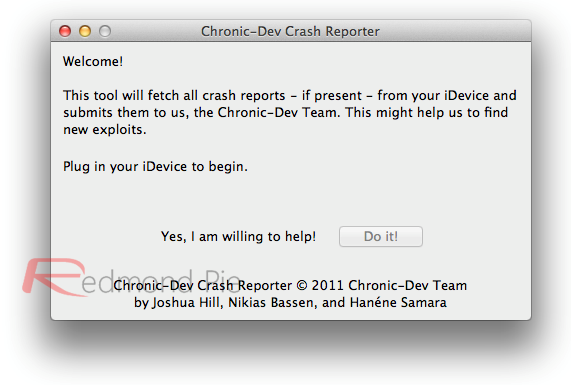 The program – which is called C-Dev Reporter – basically sends all crash reports on your device to private, secure Chronic Dev Team servers instead of Apple. These reports are then studied by members of the team and the knowledge they gain is then used to find exploits which eventually will lead to a proper, untethered jailbreak for iOS 5. The program also kills iTunes’ ability to send crash reports to Apple so that the company’s engineers in Cupertino don’t patch precious exploits. At this point, the program copies all the crash reports off your device (which, under normal circumstances, would be sent right back to Apple), and instead sends this data to a secure, private server hosted by your friendly Chronic Dev team. Next, our program proceeds to neuter your copy of iTunes, simply by changing your settings to prevent your computer from sending any further diagnostic information from your device to Apple. The program is currently in beta stage and is Mac-only. However, p0sixninja has stated that a final Mac version as well as a Windows version will be made available within 24 hours. We’ll update our readers on that so stay tuned to Redmond Pie!